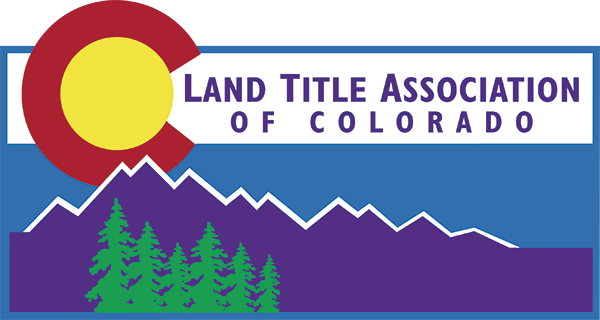 The Land Title Association of Colorado offers two Professional Designations. The Certified Escrow Settlement Specialist (C.E.S. S.) designation and the Certified Title Insurance Specialist designation (C.T.I.S.) They are professional designations awarded by the Land Title of Association (LTAC) to those individuals who have completed classes, exams, and other requirements and display a thorough understanding of title insurance and closing information. Recognized qualified persons with the designation of C.E.S.S. Promote and maintain higher standards in the settlement services profession. Promote greater pride in the settlement services profession. Promote better relations between the title insurance and real estate industries. Establish education standards for the settlement services profession. How can I earn a C.E.S.S. Designation? Recognized qualified persons with the designation of C.T.I.S. Establish education standards for the title insurance profession. How can I earn a C.T.I.S. Designation? Once a candidate has received their Designation they must have 8 hours of continuing education (CE) every 2 years, maintain their Colorado Producer’s license and be employed by a member in good standing in order to maintain the designation. In addition to LTAC courses, CE credits can be earned by committee involvement and teaching.